The Electronics Transactions Bill upon assent by President Buhari, will be an Act to facilitate the use of information in electronic form for conducting transactions in Nigeria. Furthermore, the Bill seeks to provide a legal and regulatory framework for: (a) conducting transactions using electronic or related media; (b) the protection of the rights of consumers and other parties in electronic transactions and services; (c) the protection of personal data; and (d) facilitating electronic commerce in Nigeria. Though the National Assembly passed the Bill in 2017, it is yet to be signed into law by Nigeria’s President Buhari due to what has been described as drafting issues, despite calls by industry experts such as the Chattered Institute Of Bankers (CIBN) and the Cyber Security Expert Association of Nigeria (CSEAN). The e-Commerce market in Nigeria is worth around $13 billion; according to a report by London based Economist Intelligence Unit (EIU). Experts in the Nigerian financial service sector have also estimated that Nigeria’s e-commerce market value could rise to $50 billion (N15.45trillion) over the next 10 years. 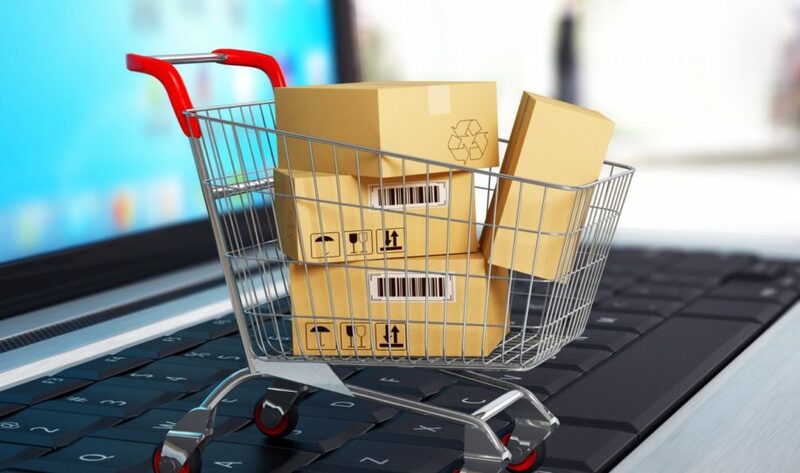 Recently, the National Bureau of Statistics (NBS) predicted that the e-commerce sector is expected to contribute about 10 per cent, of a projected N10trillion, to the nation’s Gross Domestic Product (GDP) by 2018[i]. However, as e-commerce opportunities expand in Nigeria, so does the risk to unsuspecting users and customers. Hence the need for the immediate signing of the Electronics Transactions Bill by President Buhari. (g) where such application would involve a construction of a rule of law that is clearly inconsistent with the manifest intent of the lawmaking body or repugnant to the context of the same rule of law: Provided that the mere requirement that information be in writing, written or “printed” shall not by itself be sufficient to establish such intent. The Bill also provides that notwithstanding anything in the Stamp Duty Act, in relation to this Act, documents whose media are not paper, shall be liable to stamp duties as may be prescribed by the appropriate regulatory body and it shall be lawful to transmit and send documents as defined in the Act. (c) the person to whom the signature is required to be given consents to that requirement being met by way of the use of the method mentioned in paragraph (a)”. A novel introduction of the Bill is also its provision for the validity of electronic contracts as seen in Part IV of the Bill. As well the provisions of Part VI which provide for consumer protection. 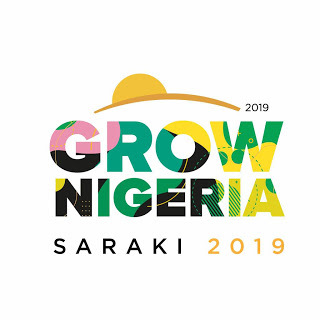 According to the Senate President, Dr. Abubakar Bukola Saraki, there is need to validate e-commerce transactions as fraudulent activities online, commercial disputes arising from sale and delivery; and other undesirable outcomes are on the rise. In the 44-page report, the Senate President stressed that an estimated 60 per cent of micro and small businesses advertise and sell their wares online, either through their own sites or using social media. “This has also opened up a floodgate of fraudulent activity online, commercial disputes arising from sale and delivery; and other undesirable outcomes. Also, he said, large businesses have also taken advantage of the ease offered by technology to conduct and transact their official businesses online. “Contracts and agreements are being concluded without parties being physically present. But conversely, extant laws provide inadequate protection for e-commerce businesses and consumers,” he declared[ii]. From the above, it is crucial that President Buhari signs the Electronics Transactions Bill into Law as it will bring sanity and protection to Nigerians and investors who carry on business through electronic transactions. You may download a copy of the Bill here. [i] Abbakin. (2018). The Nigeria Online Ecommerce Market Size and Trends. Available: https://abbakin.com/nigeria-online-ecommerce-market-size/. Last accessed 22nd September, 2018. [ii] ITRealms. (2018 ). Why NASS passed Electronic Transactions Bill - Saraki - ITREALMS. Available: https://www.itrealms.com.ng/2018/08/why-nass-passed-electronic-transactions.html. Last accessed 22nd September, 2018.